Game Insight, the ‘Best mobile game publisher of 2012’, presents its legendary game The Tribez! Tribez is not just a game! Tribez is an adventure, where you travel to a distant past full of secrets, mysteries and many hours of addictive discovery of an unknown, but beautiful world! You are invited to visit a primitive world inhabited by a peace-loving people, who have been hidden behind a miles-deep portal from time immemorial. 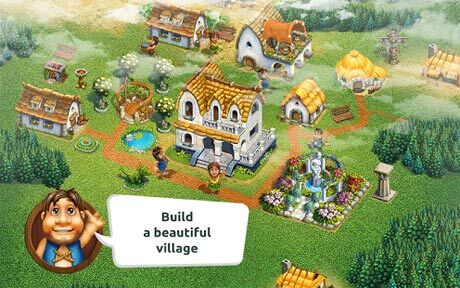 Build your own stone-age village, explore territories hidden by mountains and seas, and lead your tribe, who considers you sent by the gods, to prosperity. Tribez is a world in which you feel alive! ✔ This game works in offline mode without Internet – play it on the plane, in subway or on the road. Enjoy! ✔ Cute and adorable characters you’ll love! ✔ Beautiful vibrant world you’ll get immersed into instantly. ✔ Lively animations make the prehistoric world come to life. ✔ Tons of objects, characters, buildings and decorations. ✔ Truly inexhaustible possibilities to develop your own stone-age empire. 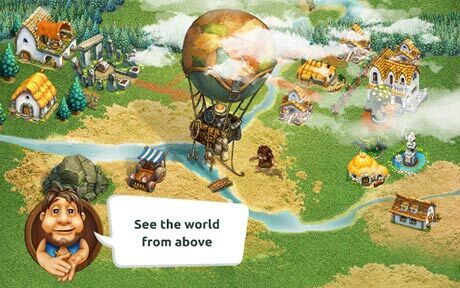 ✔ Hundreds of captivating quests: search for treasure and artifacts, discover distant islands, explore mysterious caves and much, much more! The game contains in app purchases. In-app purchases required to speed up gameplay. 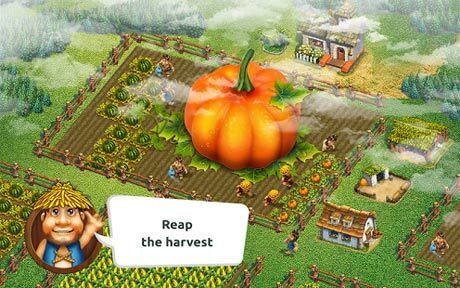 The Tribez v6.0 Apk can’t download..